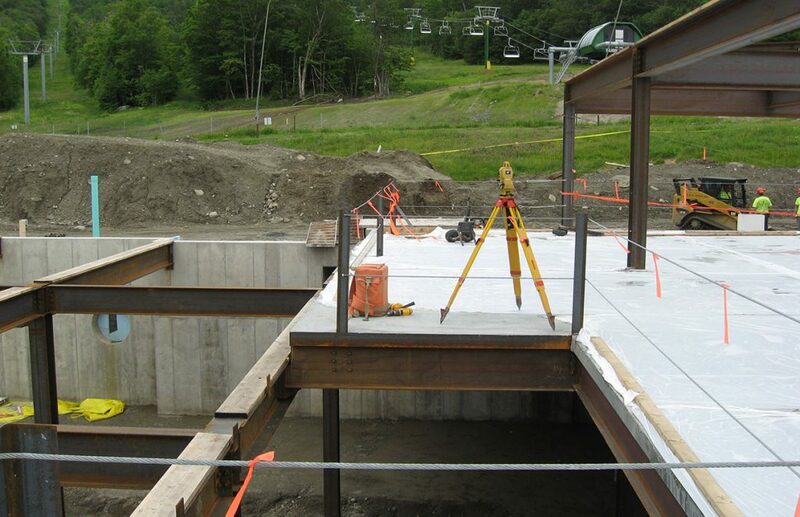 TCE provides construction surveying and layout for many types of construction projects whether designed by us or others. Our experienced land surveyors take great pride in providing precision layout for even the most difficult construction jobs. 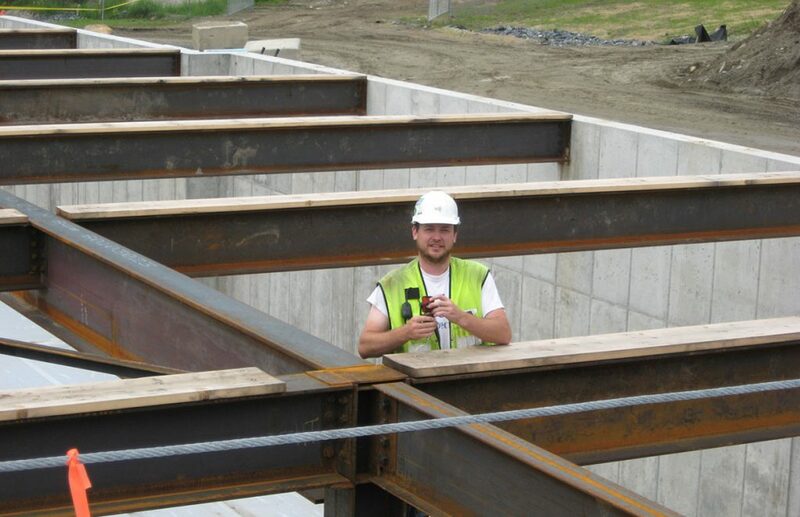 From ice rinks to hotels, bridges to bike paths, we have helped hundreds of contractors get the job done right. 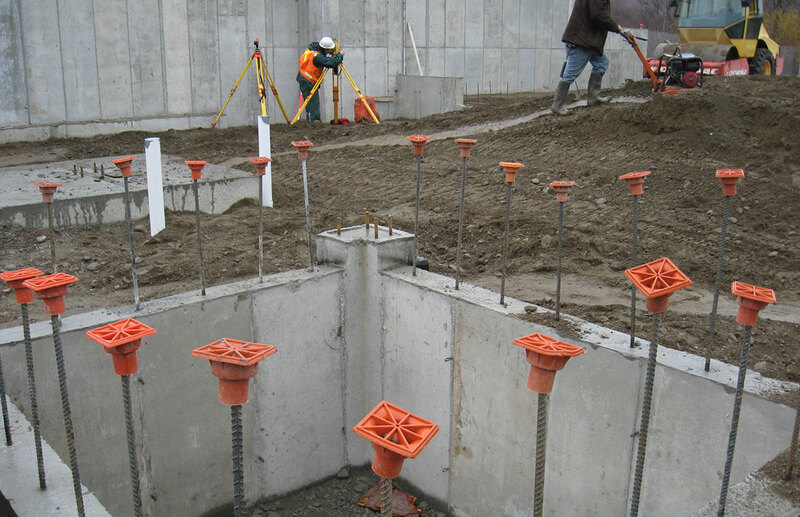 We also provide quality control surveys, as-built surveys, and any other layout work you may need on a construction site. 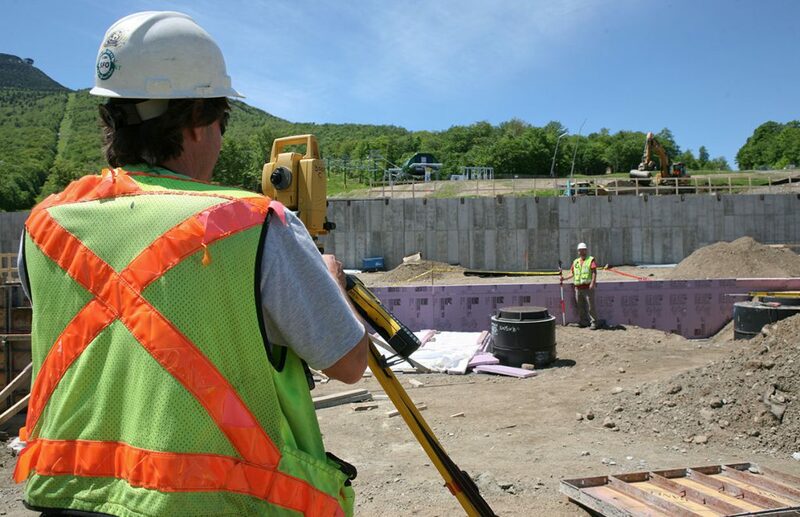 We utilize the latest in GPS and robotic total stations. 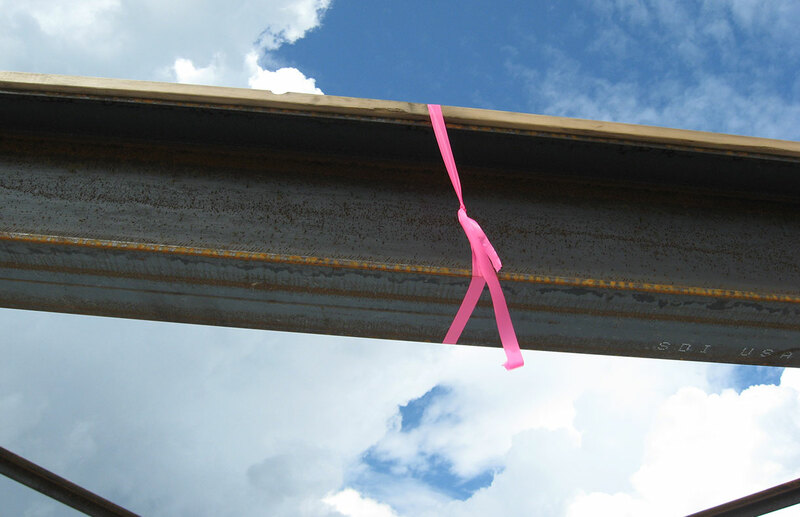 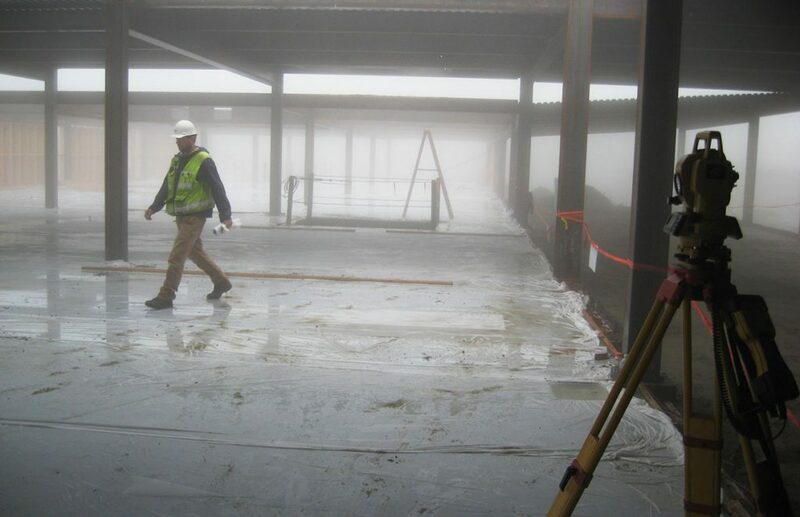 We pride ourselves on our quality work, and our ability to be on the job site when needed in all types of weather.